Start this fundraising year off right with and effective program that makes your organization money. In order to to begin our White House Christmas Ornament Fundraising program you will need to download our free starters kit. This program offers great educational items that come with extraordinary too! Our fundraising kit is updated every year so the materials are fresh and interesting. Youll find some valuable items within this kit;items such as: one authentic White House Christmas ornament, a manual which explains how to get started selling with original ideas, and techniques to share with your Fundraising team members. Youll also find a sample order form and submission form which can be copied. Your team members will have access to the White House Christmas Ornament Fundraising Kit with ease. They can easily take home an item or two to draw attention from their neighbors and relatives as well. It is simple because our fundraising items practically sell themselves. This technique is extremely effective in acquiring the right interest. Now, when sales are made then your team members will have an Order Collection Envelope for the orders theyve received and the order form itself. Payments can also be easily stored within it for better organization. This program will also explain in detail how you should establish a timeline for your fundraising event so that enthusiasm wont be lost. When the end of the fundraising event takes place it is very easy to collect all the envelopes and turn them in to the elected chairperson. You then simply tally the orders on the submit form and send them in to the White House Christmas Ornaments with the full payment. It really is that easy! This is the perfect time of year to begin that traditional fundraising event you might be collaborating with others about. Most businesses and organizations do begin initiating their fundraising programs this time of the year. If you want to end up on top with your fundraising promotions this year and really reap the rewards from those amazing efforts, there is guaranteed way to do it which works! Instead of asking for donations, how about trying to give something back as well? It is true that you can raise a great deal of money in a conservative amount of time with the right fundraising mentality in place. This gives you that legitimate excuse to bring people from all walks of life together with the intent of celebrating a good cause. Your fundraising promotion should open hearts and minds and definitely be well put together. This fundraising idea shared here might be more conservative but it is one that is well worth the time and energy put into it! This is the ideal opportunity for businesses and organizations to go all out with their fundraising. 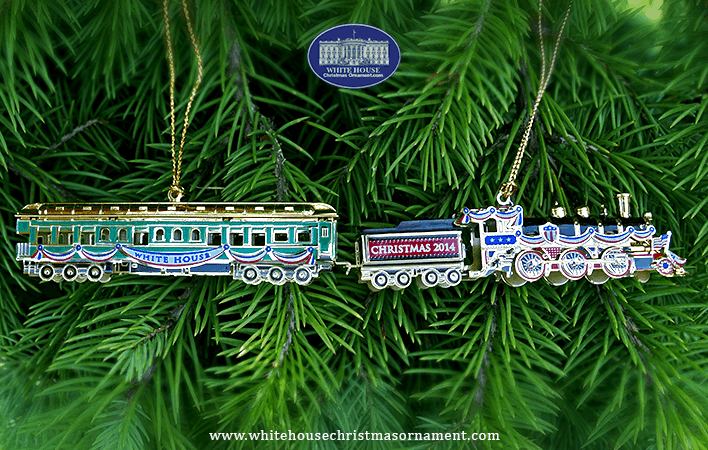 Since the first day of operations, the White House Christmas Ornament Fundraising program has made remarkable strides. We have continued this mission throughout the years. This is specifically true with the authentic collectible ornaments that represent specific periods of time throughout history. These are idyllic representations of our American Presidents, and hold inclusion for our National Government bodies as well. Through this original fundraising program we generate the most traditional and realistic Christmas ornaments for the general public. This is that perfect keepsake quality too. The amount of money a fundraising program like this can make really depends on you and your fundraising teams efforts. The number of people you have selling and the prices you set have critical roles too. While our program supplies you with the fundraising merchandise you set the price tags. 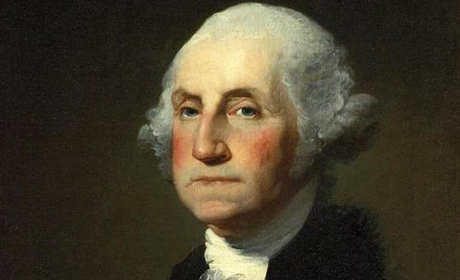 It is certainly feasible to draw in a double profit off of one of our items. The quality and convenience is extraordinary with this. The sales rack up easy and this increases the excitement and enthusiasm! Your teams efforts bring prime benefits and rewards for your organization. When you express how the funds are going to a good cause it gets more consumers involved! those people who are familiar with your organization and are willing to purchase your products. The best thing with this program is that again, it is comprehensible and convenient. You dont have to wait a long time to receive your fund raiser materials. These normally arrive in 7 to 14 business days. Success can be achieved with this fundraising project this year, so dont hesitate to get started! The sooner you start, the sooner you'll succeed. Request a Fundraising Planner today or see how it works for more details. Purchase the starter ornaments sample now! Purchase starter ornament samples now! Click Below!